What's Behind the Upward Drive for ZCash? What’s Behind the Upward Drive for ZCash? 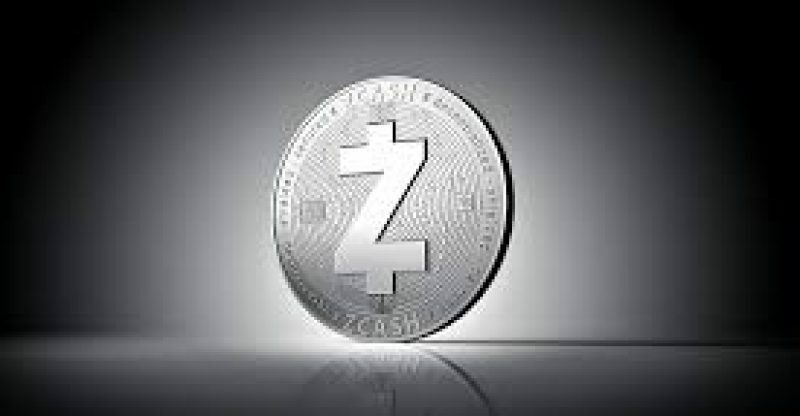 Zcash (ZEC) has always been a neglected digital asset, as Monero (XMR) gained more prominence and publicity. But ZEC is also one of the leading coins, and its addition to the Gemini exchange has increased its value. Sometime last week, ZEC maintained its momentum in the midst of a market downturn which shortly wiped out gains from many digital assets. However, ZEC has been one of the assets to return faster to a climbing trend. For ZEC, the increased dollar volumes are what drive the price, which has decoupled from Bitcoin. In the meantime, ZEC has not yet seen an inflow of Tethers (USDT), meaning that the price growth rides on new investors buying in. In the market for privacy coins, ZEC has obtained endorsements from many sides, including Vitalik Buterin, Saleem Rashid, and Monero’s Riccardo Spangni. 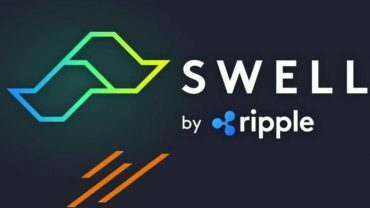 Despite the barbs toward ZEC, the project has lived longer than previously expected and in a more organized fashion compared to other crypto coins. But the recent market downturn also shook some gains from ZEC as the coin comes with a volatility warning. Using ZEC provides the choice to transact both anonymously with peers and with traceable transactions where this would be more agreeable, such as sending to exchanges. ZEC has been considered a “boring asset” for a long time. The coin’s blockchain is said to be relatively young and yet to go through some difficult tests. After its last October launch, the coin still has a small volume of about 4 million mined coins. Some observers expect ZEC prices to appreciate by up to four digits in the long term, especially if the upward market momentum progresses. Yet as a high priced asset, ZEC may not see the kind of hype associated with low priced coins. ZEC awaits the effect of ASIC mining and the decision of the community to allow the network hashrate to grow, or to perform an ASIC disabling fork.